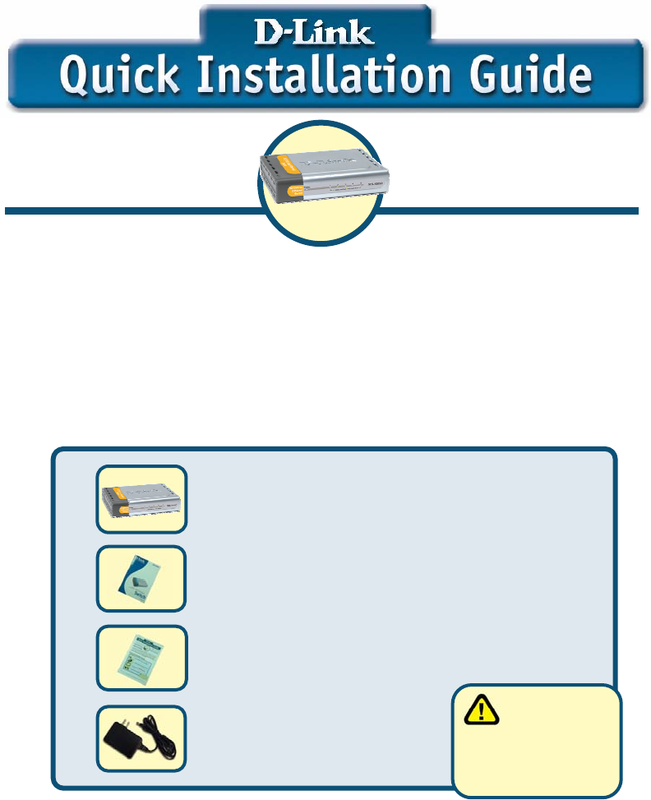 technical specifications, please refer to the User’s Guide included you’re your switch. respective holders. Software and specifications subject to change without notice.